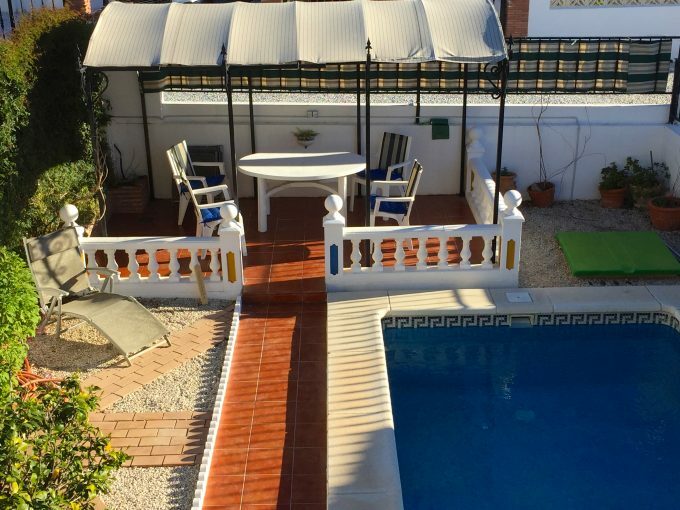 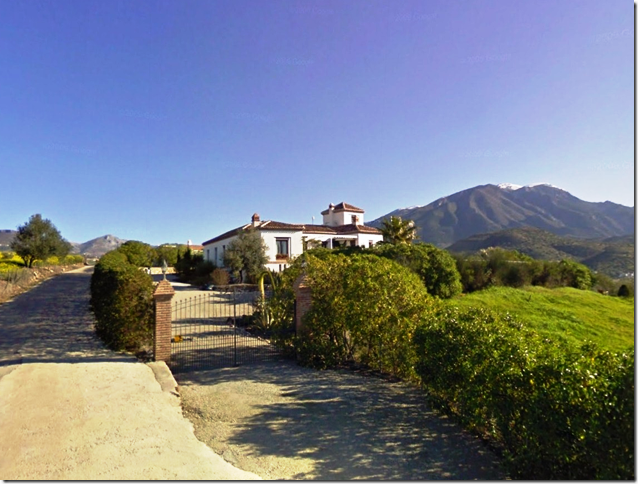 This impressive villa built in the traditional Andalucian Cortijo style is a rarely found property. 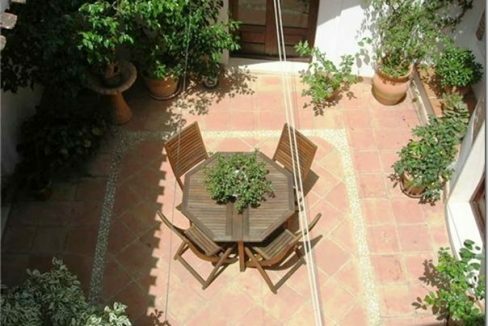 The property was built to the highest specification and is built around a central atrium, with shade, plants and seating. Atrium is accessed from all 4 sides. 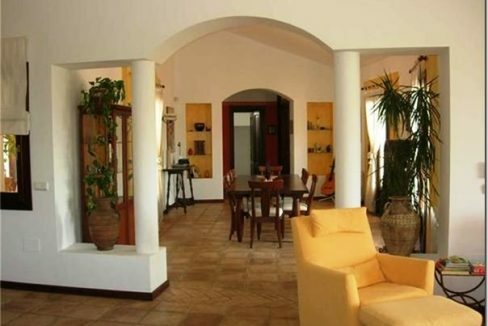 The finish is superb with double gazed, solid mahogany wood windows, central heating, traditional terracotta floor tiling throughout and much more. 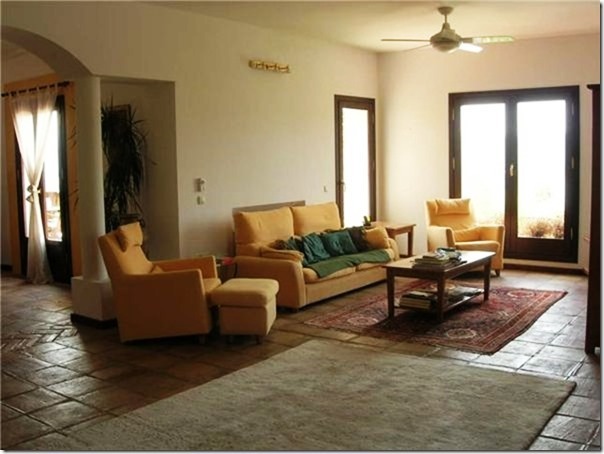 Front entrance with circular entrance lobby with seating and desk.The living room with adjoining dining room is very spacious, the kitchen is modern with German appliances, with pantry off. 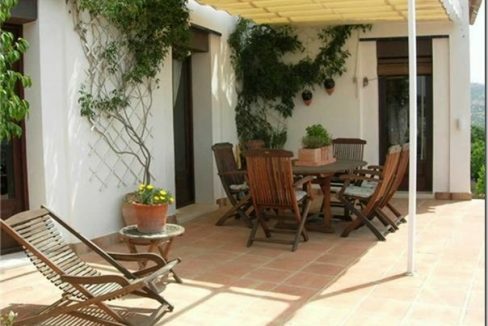 There are many floor to ceiling, glass doors to bring in light and to give access to various outside spaces such as the central courtyard and front terrace. 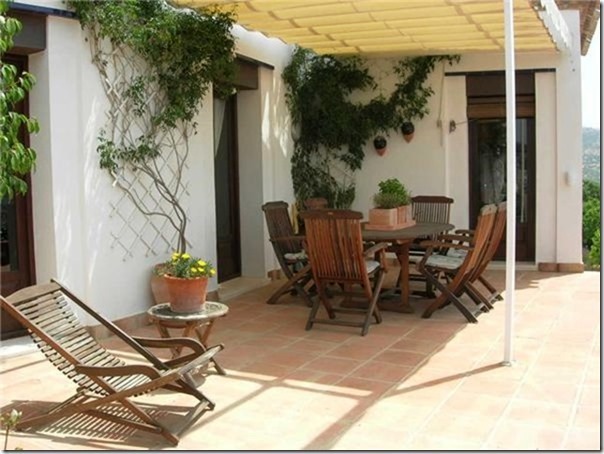 Terrace off kitchen with awning and looking over pool and garden. 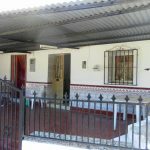 Rear staircase to laundry, tool room, storage and down to apartment. 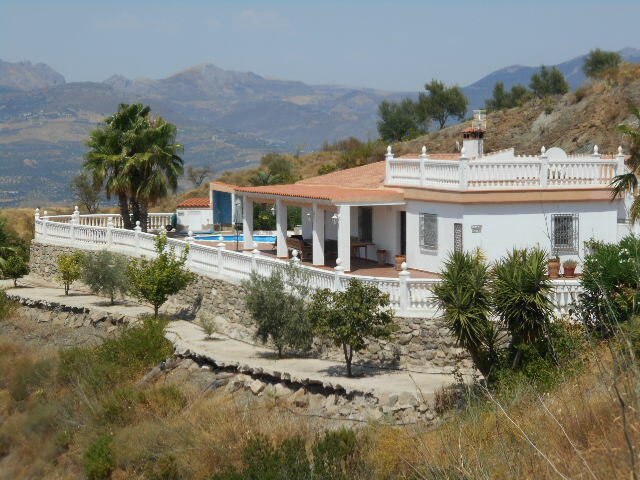 There is a roof terrace with 360 degree views that include Lake Vinuela. 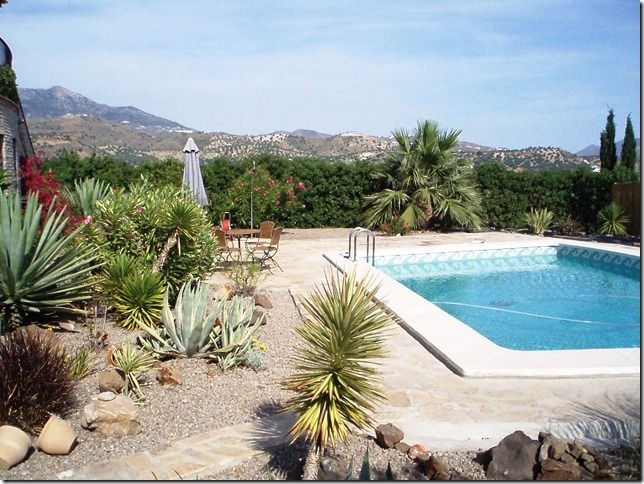 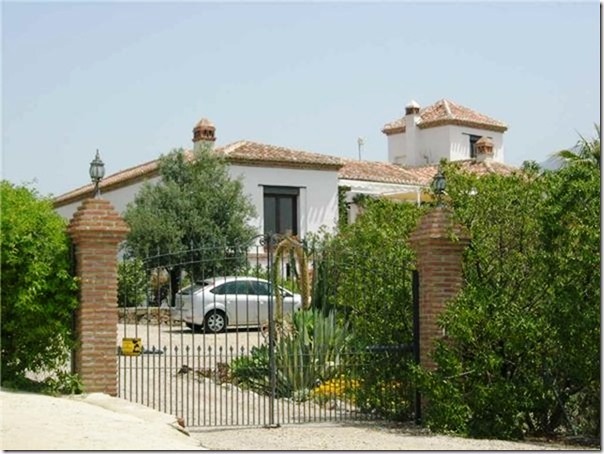 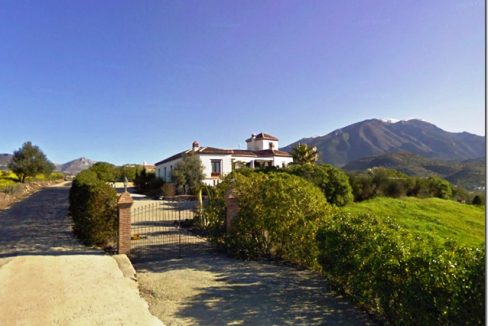 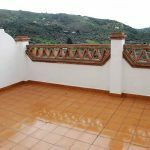 Property set on a plot of 4,000m2 with a build of 524m2. 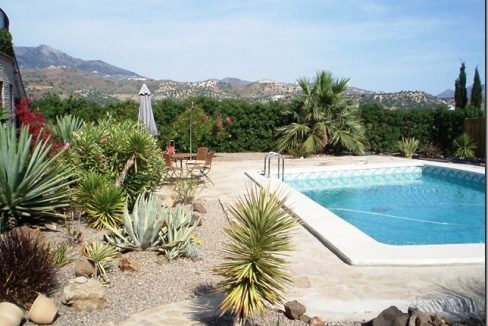 Extra large swimming pool. 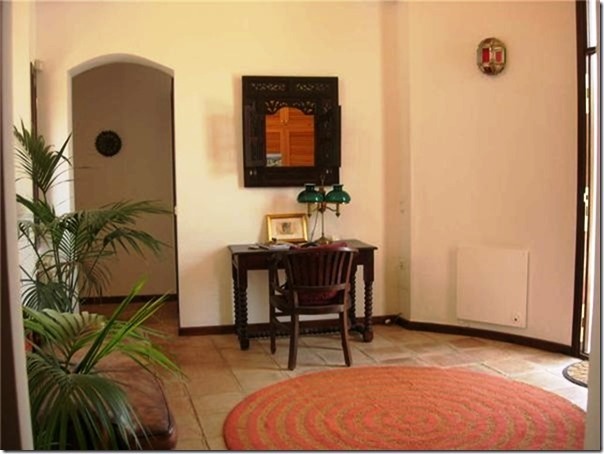 Fans throughout and gas central heating in main house, apartment has panel heaters. 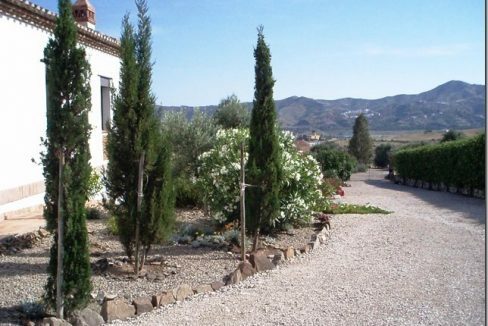 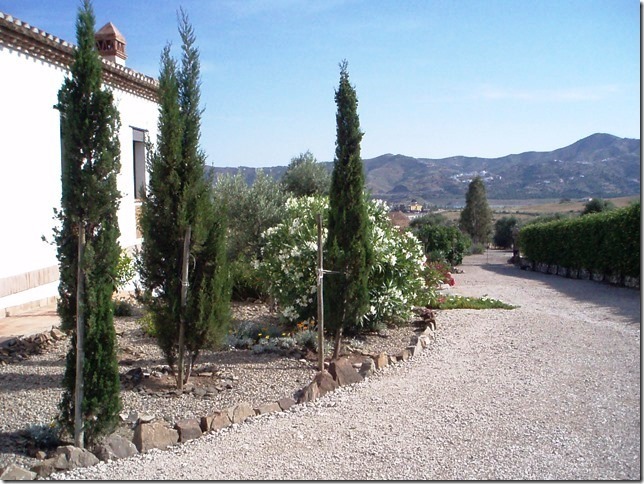 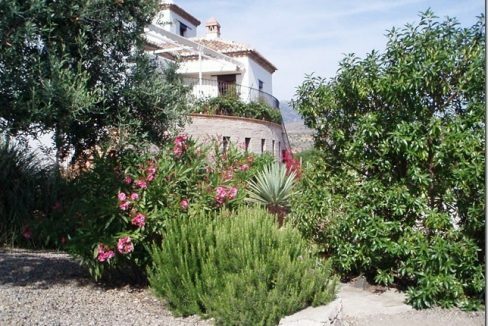 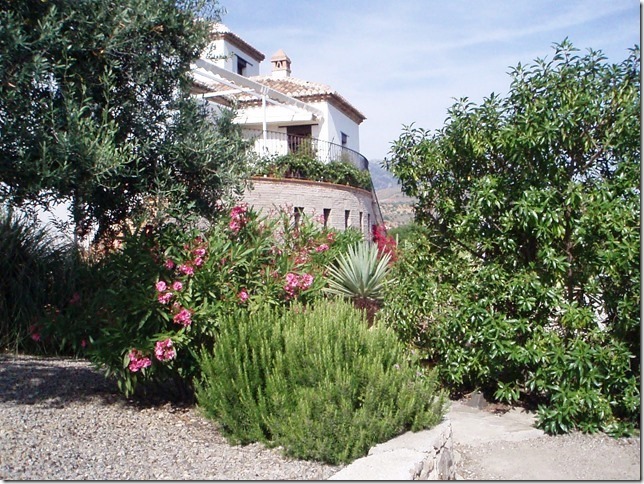 Easily maintained mature and beautiful garden, with fruit trees and deposito. 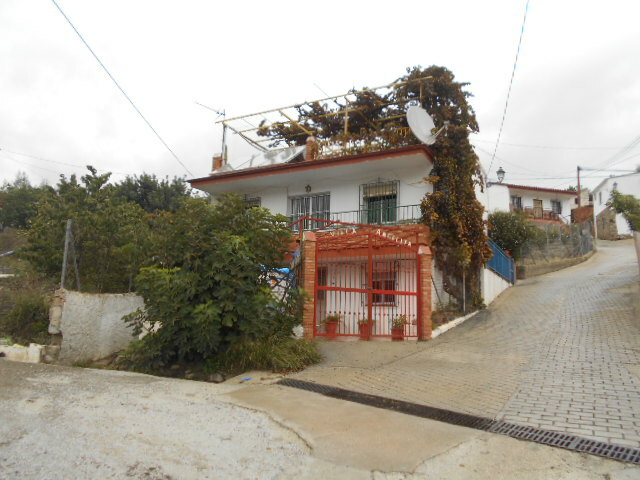 The property is gated and alarmed, has ADSL broadband access and is convenient for all amenities. 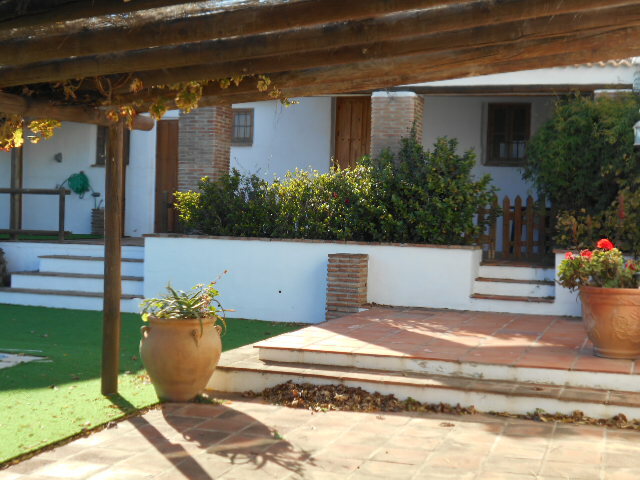 THE MAIN HOUSE has 4 bedrooms (at present being used as an office) and 2 bathrooms. 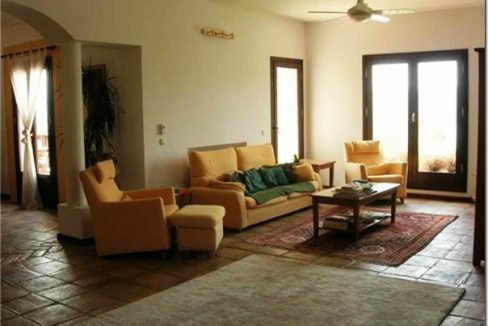 The master bedroom has an en-suite with wet room and dressing etc., and is massive and the family bathroom is spacious and luxurious. 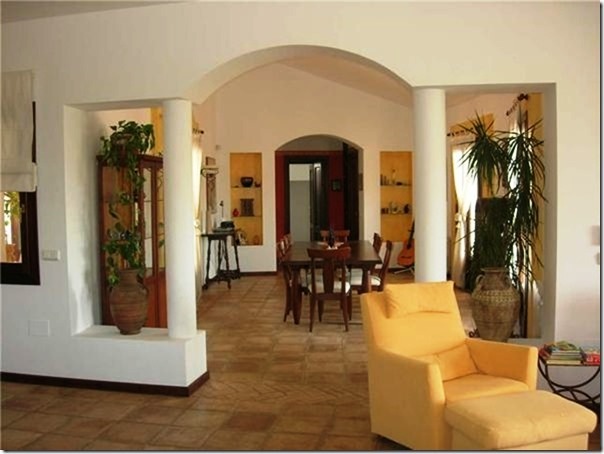 APARTMENT with a huge open plan kitchen/dining room/lounge, 2 bedrooms and 1 bathroom. 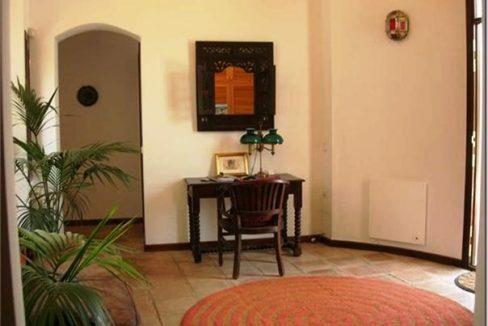 The apartment has its own entrance making it private to those who stay there.